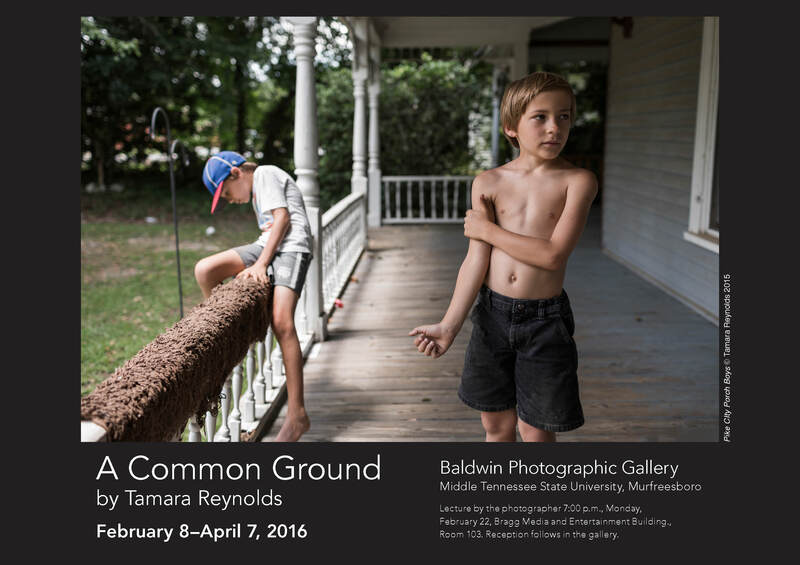 Artist Tamara Reynolds asks “what does it mean to be Southern?” in her new photography exhibit, A Common Ground, currently on display in the Baldwin Photographic Gallery located inside the Bragg Media and Entertainment building. The collection is a part of her Southern Route series, which has been featured on such media outlets as Review Santa Fe, Light, NYTimes Lens Blog and PBS News Hour. The series earned her an artist-in-residency through SlowExposures, a juried exhibition celebrating the photography of the rural south. The College of Media and Entertainment will host a lecture by Reynolds on Feb. 22 beginning at 7 p.m. in Bragg 103. A reception will follow in the gallery. Reynolds graduated with a BFA degree from MTSU and has been enjoying a successful career in commercial photography for the past 25 years. 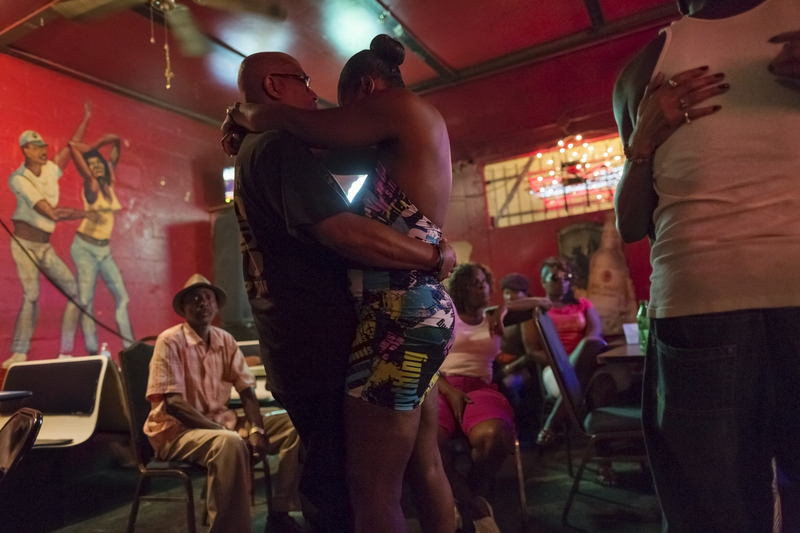 She is presently pursuing her MFA from Hartford University Photographic Low Residency Program. For more information on Tamara Reynold’s photography, please click here. The Baldwin Photographic Gallery is located on the second floor of the Bragg building. Gallery hours are from 8 a.m. to 4:30 p.m.